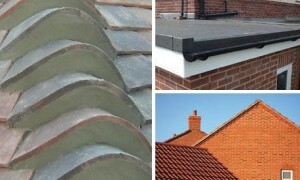 Why choose NJS roofing for your private home ? Does the roof on your property need repairs? Or are you thinking of replacing your existing roof? Any work on your roof should be carried out by experienced roofers to ensure that your roof is secure and watertight and for health and safety reasons we only recommend using professional qualified tradesmen. Selecting NJS Roofing ensures you will receive a brilliant and trustworthy service as we will take care of all your roofing needs. Our company is able to take on all projects of all sizes whether it is for a full re-roof to your main house, an extension you are planning or a garage or porch. Each and every project whether it is large or small will receive a high level of attention to detail that will satisfy your every requirement. Customers can expect that we use highly experienced and trained staff who will ensure that your roof is laid or refurbished in superb condition that will provides years of service. 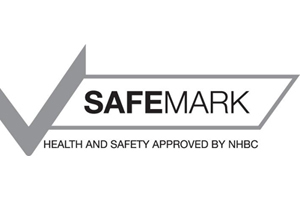 Our staff have been trained to CITB standards. Our services are insured up to £10 Million pounds. Flat roofs are often found on extensions and garages as they provide these properties with a firm and watertight sealed roof however over time these can become tired and in need of replacement largely due to the weather taking it’s toll. 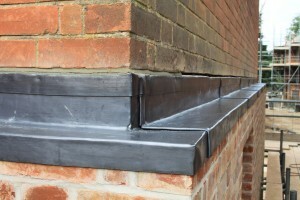 We are able to carry out complete refurbishment and replacement of your flat roof as required. Often over looked, It is vital that you ensure that the guttering on your property is well maintained as it provides an important service in draining away rainwater. We are able to install new gutters that will be extremely efficient and stop water leaking into your property. NJS provide a full service and can also carry out repair works to leaking and damaged gutters in any material, no job is too small as we also clear blocked gutters and downpipes. Lead is a very versatile material that has been used for centuries to cover roofs, famed for its durable, adaptable and waterproof properties it is also used for chimneys, window trays, flashing and decoration. 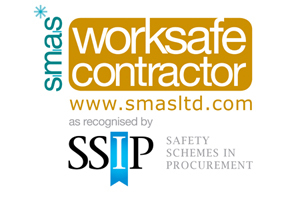 NJS have highly skilled and trained lead workers who can undertake any job no matter what size and you can be guaranteed that it will provide years of invaluable service. A free NJS roof inspection will highlight any problems that may exist and we will then suggest our recommendations to rectify any problems. Time and weather will lead to roofs deteriorating due to a combination of factors and we recommend that as soon as you find a problem you give us a call. We will then do our best to repair your roof and stop any problems from escalating as we are able to repair and care for every kind of roof. NJS Roofing also provides UPVC Cladding, fascia and soffits service to help you add a distinguishable flair to your property, we have cladding, fascia and soffits in a range of colours and offer a design service to help you match your property and windows. Selecting our company to take care of your requirements you will receive a service of the highest quality that will ensure your whole roofing appearance looks in superb condition.